There are three main ways to add a Pinterest tab to your organization's Facebook fan page; via iFrame, via Facebook developer apps, and Woobox. All of these have different looks, advantages, and downsides. Examining characteristics of each can help in deciding on which application to use to install your Pinterest tab. First, you have to have a Pinterest account. 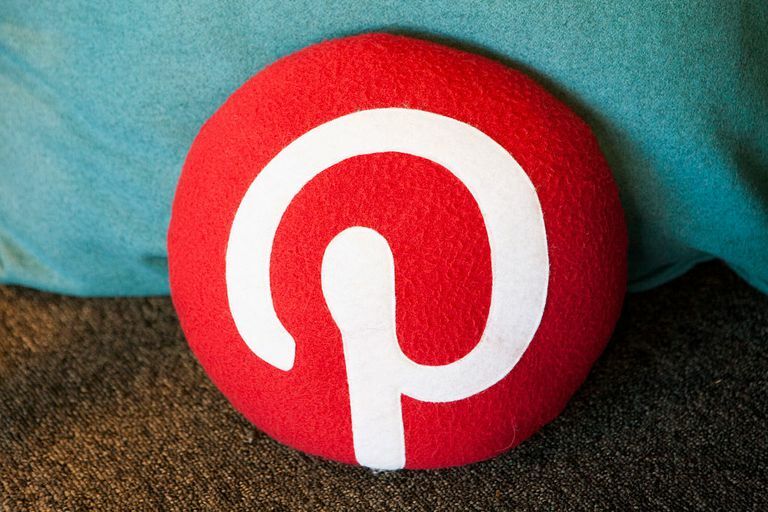 If you are not familiar with Pinterest here is a primer on what Pinterest is and how to use it. In order to install any Facebook Pinterest tab, you have to be using Facebook as yourself as you navigate to the application, so make sure you’re on your own profile, not the page you want to add the tab(s) to. To add a Pinterest tab to your Facebook page using an iFrame host, first, go to https://apps.facebook.com/iframehost/ and locate the “Install Page Tab” button. After you locate the button, chose the Facebook fan page(s) on which you’d like your Pinterest Tab to appear. Once the tab is downloaded, you can go to the top right of the welcome bar and click “allow,” which will fully authorize the application and let you edit your Pinterest Tab. Next, You can change the name of your tab (if you wish) and customize the graphic, and the basic installation will be complete. NOTE: if you only want to show one or two boards, you have to separate the links from the link to the entire Pinterest account. If you don’t adjust the height of the pixels, you will have a scroll bar to the right and it won’t display all of your Pinboards at first glance. To the computer-savvy, this application is attractive because it is free and you can customize the size, Pinterest application “display” photo, and what you name your tab/button. The advantages and the disadvantages are one in the same- as customizable as iFrame is, it’s not user-friendly and difficult to master for the basic computer-users out there. Also, the iFrame does not automatically adjust the height, so you’ll have a scrolling option until you go in and change the pixel height to allow for a bigger initial “window” or “display” of your Pinterest boards. Go to the Facebook Developer Application installation tool. Click “Create new App,” which is located at the top right of the page. If you want the Pinterest button to actually show up, you have to go through every single step. Fill in all of the fields and then it takes you to a download of the iFrame host version of the Pinterest application- albeit via a bit of a different route. This method simplifies the idea of adding a tab via iFrame host by creating more steps to walk you through the process. It is another free option and you can customize the pixel height, pictures, and graphics. Too many steps to reach the same exact result as simply installing the iFrame application. Woobox is the #1 provider of page apps on Facebook. Woobox apps have 40 million monthly active users, and logs 150 million monthly visits. Their most popular app/service is the Static HTML app, and the Sweepstakes app is also highly popular. Woobox is a Facebook Preferred Marketing Developer. Once you are at the woobox application, click “add to page” under the Pinterest icon for the fan page you’d like to add a tab to. Afterwards, your Pinterest tab is installed! You can go to your Pinterest profile and arrange the boards however you wish, and then scroll down to the bottom of the Pinterest Facebook application and hit “refresh cache,” so that all changes you create are reflected in the Facebook app. You must refresh the cache every time you make a change. Woobox is another free option that is visually appealing, easy to use, simplified and clean. Woobox does not let you add multiple, individual pin boards. It just lets you choose which to show and which not to show. It can only be used ONCE per fan page. In iFrame, there’s no side-to-side scrolling within the iFrame to see all the Pinterest boards. It’s easier to see all of the boards because you don’t have to guess at the pixel height to avoid top-to-bottom scrolling- and it’s user-friendly, able to be completed in three easy steps without too much customization. You even get a Pinterest logo tab thumbnail. The Woobox application is free, visually, appealing, and easy to use. It’s simplified and clean, whereas iFrame and the developer app method are more complicated and not quite as user-friendly, though can be more visually appealing depending on your level of computer savvy. Both applications have multiple tutorials on the Internet for installation if needed, and they both have the option of showing one, a few, or all pin boards to followers. Choose the option best for you based on your tech skills. Additional reporting provided by Danielle Deschaine.